However Improbable: "You just decapitated your grandfather." "You just decapitated your grandfather." Wherein Jack has exciting news. I have very exciting news for today....in case you didn't catch that in the above statement. I mentioned in the post I wrote right after I got back from my holiday that I am reading and reviewing some books which are coming out next month. (I believe all of them are for next month. Don't quote me on that.) One of them I was VERY excited to get asked to read. It is Resistance written by Jaye L. Knight. 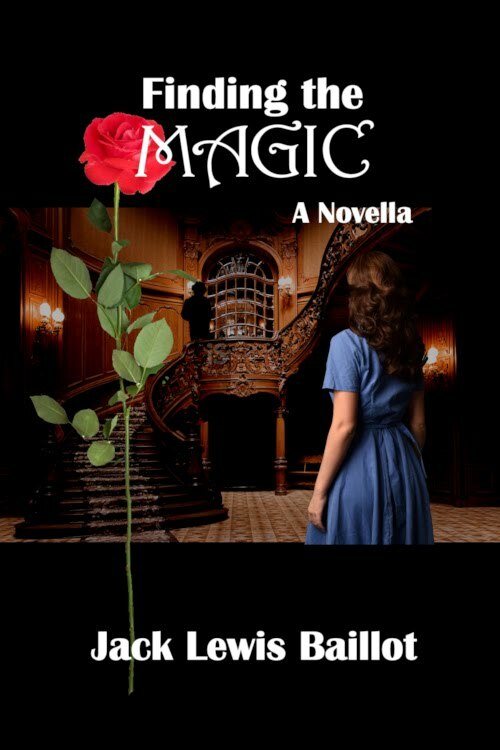 For those of you who don't know, Jaye has published before under Molly Evangeline. I've talked about her books before. 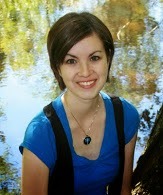 She wrote a wonderful fantasy series - Truth, Courage, and Trust. She also wrote a series on pirates which I plan to read this summer. I loved her fantasy series and when I finished it I was sad there weren't more. So I was thrilled when I found she was writing a new fantasy series, only this time under a different name. I wanted the book the moment I heard about it and was too delighted for words when she asked me to read a before published draft and review it. Okay, now that I've said all of that....I can move on. 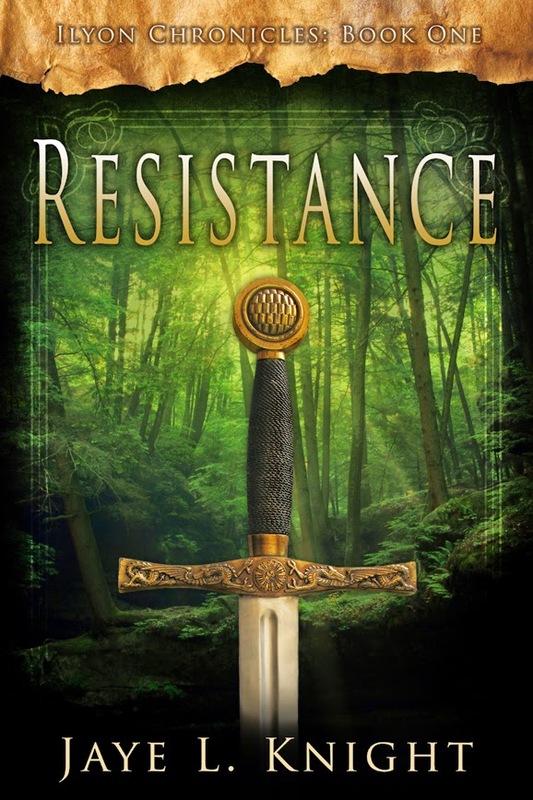 Today I am taking part in the cover reveal for Resistance. Just when he lowered his guard enough to relax, a grating voice sent tension knotting across his shoulders. Jace ground his teeth together and turned. He should never have stopped watching his back. Wrong move on his part. Flanked by two of his smug-faced friends, a red-haired young man smirked at him, his eyes harboring all sorts of ill will. Jace barely bit back a sharp retort, but the other man’s smirk only grew at his silence. He peered around Jace. Jace balled his fists. Warmth seeped down his arms and into his muscles, pulsing with the preparation for a fight, but he fought to still it. Rebekah put her hands on her hips, glaring at him, and opened her mouth to speak, but Jace beat her to it. A blaze erupted inside that Jace struggled to contain. He breathed in hard, cursing the impulses he had to battle so often. He couldn’t let it take control of him. Not again. “Come on, Jace, we still have to find something for Kalli.” Rebekah’s soft voice quieted his growing agitation, and she tugged lightly on his stiff arm. Jace froze. His heart thundered. An evil pang of doubt knifed through Jace’s heart, colder and more painful than the steel of any dagger, and robbed the breath from his lungs. His eyes settled on Rebekah’s face, but it was her pitying expression that caused the weak grip on his emotions to fail. Heat flared in his muscles. 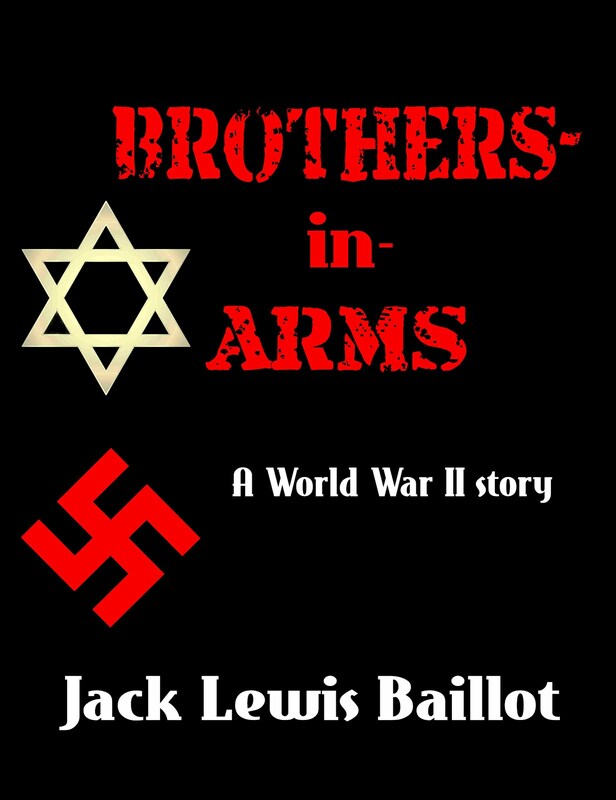 He spun around and smashed his fist into the side of Morden’s jaw, sending the man reeling. Regret followed, but it was too late. Morden’s friends caught him by the arms and steadied him as he shook his head to clear his vision. Jace dragged deep breaths into his tightened lungs and waited for Morden’s next move. Just walk away. The silent plea went out in desperation. If only it would just end here. But satisfaction lit Morden’s eyes, and his lip curled in a malicious sneer. Hopefully I did all of this right, I still have trouble figuring all of the codes out. If something needs corrected, or doesn't work for all of you, let me know and I shall fix it. TADA! Nice, isn't it? I love all of Jaye's covers, she does a really good job on them, but I think this is my favourite so far. Though....I do have a thing for swords, so that might be a big part of it. Quote is from Thor 2. Which I've FINALLY seen. Hilda, I'm glad you like it! I'm so passionate about writing stories that are both epic and exciting as well as clean. Jack, you just had me laughing my head off. I was very curious to see which quote you would use for this post and it is awesome! :D My brother and I have been quoting it to each other since we saw Thor 2 a couple weeks ago. Lol! I've already devoured the review copy she sent me. It is amazing. Just like the cover. And I'm looking forward to reading your next chapter in our book! That is really a terrific cover. I wish you all the best, Jaye! That is a really awesome cover! I'm also currently reading Resistance (proofreading), and it's awesome so far! If any bloggers want to participate in the blog tour with a review or interview, they can sign up HERE. This sounds awesome! And Thor 2 was a pretty good movie. I'd like to see it again. oooh books! I love books! And that one looks really good. Right now I'm on a Jaron high though, So I think I'll stick to the False prince series for now. Hee hee, Thor 2 is a good movie. That's the best scene.